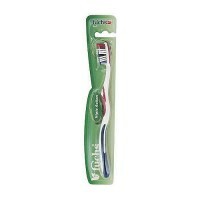 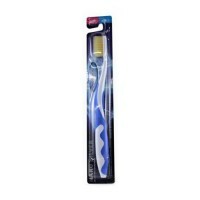 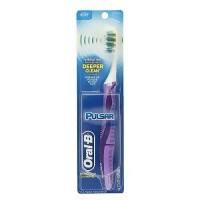 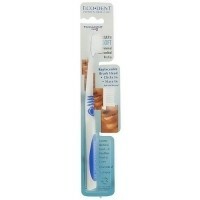 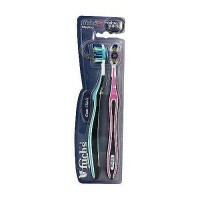 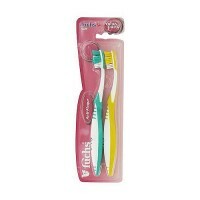 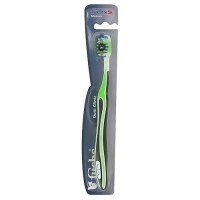 Colgate Wave Full Head Toothbrush is designed for comfortable brushing. Colgate wave toothbrush is designed for comfortable brushing. 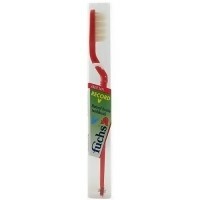 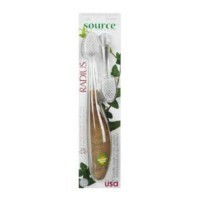 It contains soft, multi-level bristles. 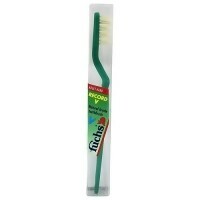 The curved bristles fit the contours of your teeth. 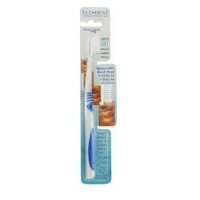 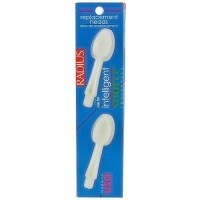 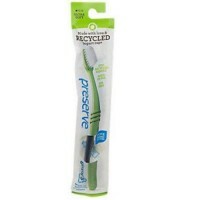 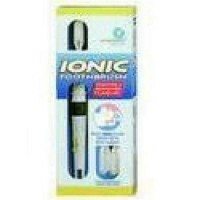 The end-rounded, polished bristles protect enamel and gums. 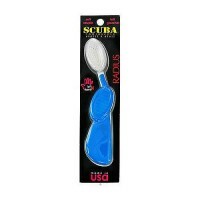 The small head cleans where it is hard-to-reach places effectively. 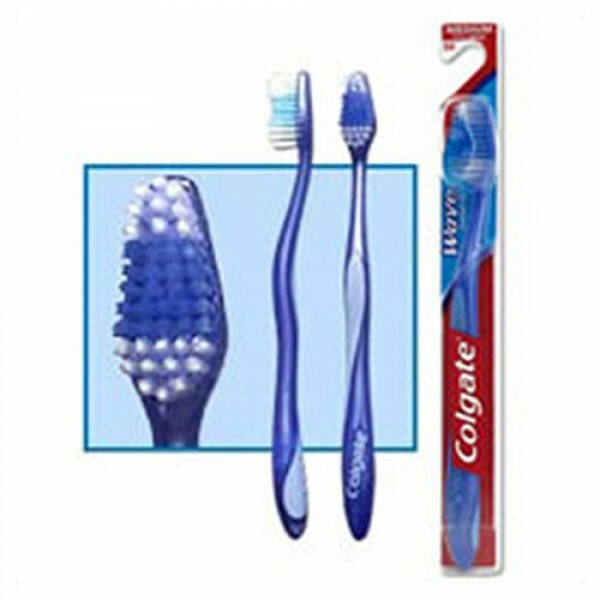 Colgate wave toothbrush ergonomic handle design. 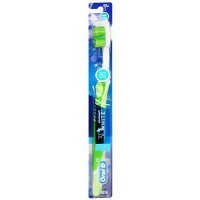 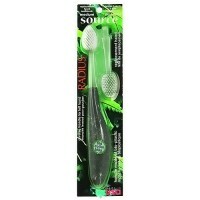 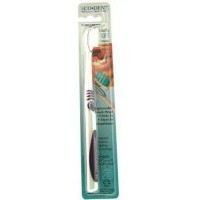 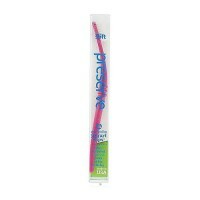 Colgate wave toohtbrush non-slip rubber grip keeps the brush snug in your hand for better control.